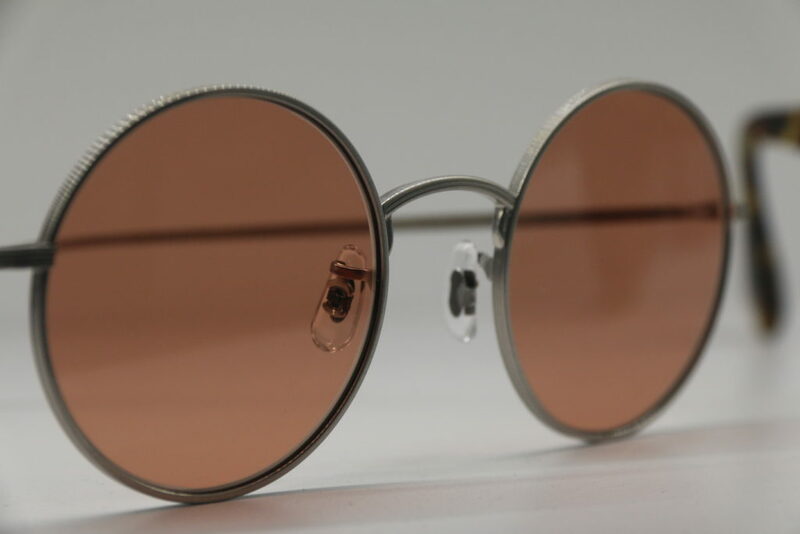 Founded in 1987 on Sunset Boulevard in West Hollywood, Oliver Peoples incorporates the unique culture of Los Angeles in every frame. The first Oliver Peoples designs were inspired by an estate collection of vintage American-made eyewear purchased by the founders of the brand. The heritage collection was classic, timeless styles in natural tortoise shell hues–a distinct contrast to the futuristic styles and geometric shapes of the late 80s. Today, the vintage aesthetic that inspired the first collections remains at the heart of the brand. Seattle Eye and Seattle Sunglass Company founded in 1999 by Dr. Darwin J. Liao. Copyright © 2018. All Rights Reserved.